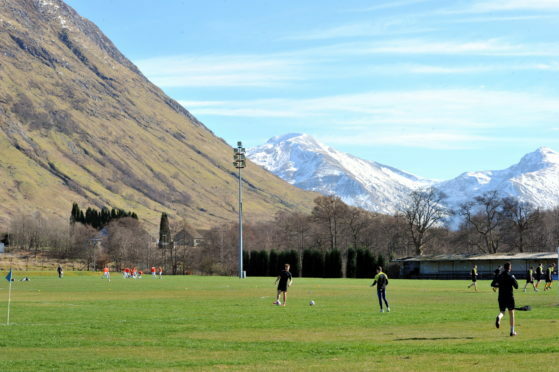 Fort William have been deducted nine points and fined £150 for fielding an ineligible player on three occasions. The Claggan Park side have lost all five of their opening matches this season, conceding 48 goals and scoring on only two occasions. A statement released by the Highland League this morning confirmed the points penalty. It read: “’The matter of Fort William FC fielding an ineligible player on three occasions was considered by the league management committee at its meeting yesterday evening. “In forming its conclusion, the league management committee took into account the fact that the club had agreed that this amounted to a breach of Rule 8.9.4 and that the terms of clause 8.9.13 provided for a mandatory penalty.